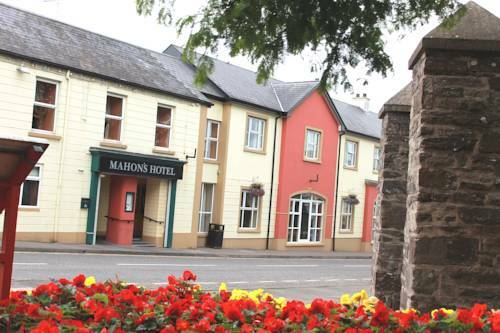 Located in the heart of The Fermanagh Lakelands, Mahon's Hotel offers free parking, a traditional restaurant and hearty cooked breakfasts, near Enniskillen on the shores of Lower Lough Erne. The colourful rooms each have a TV/DVD player and free Wi-Fi. All rooms feature a work desk and tea/coffee facilities, and each has a private modern bathroom with free toiletries. 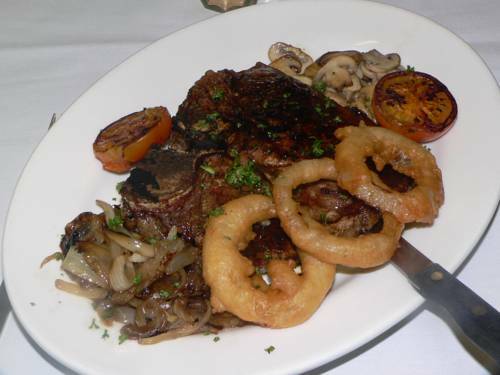 Guests can enjoy a varied evening menu in the spacious restaurant. 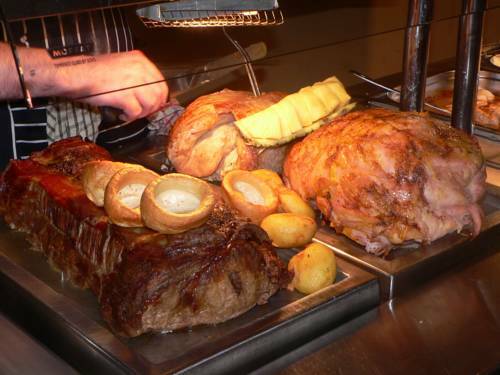 The bar offers real Guinness and light snacks, hosts live music at weekends and shows all major live sporting events. Full Irish breakfasts are also available daily. 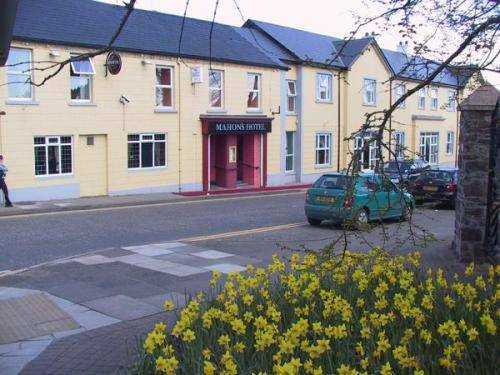 Mahon's Hotel is situated in Irvinestown, just 40 minutes’ drive from the famous Marble Arch Caves. 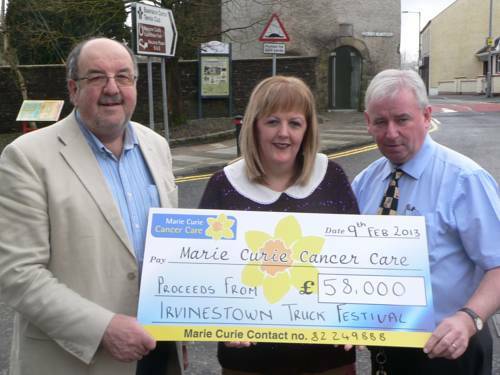 The Ardhowen Theatre and Enniskillen Golf Club are both a short drive away.